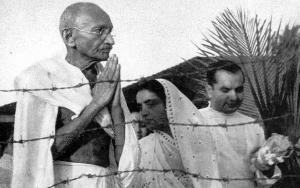 The producers of The Gandhi Murder have decided against releasing the movie in India, citing security concerns. NY, --, USA, January 22, 2019 /EINPresswire.com/ -- “Our Co-Producer Ms. Lakshmi Iyer has been threatened, forcing her to change her residence twice in the last six months, a close tab is being maintained on the movements of the Co-Director Mr. Pankaj Sehgal, who has been receiving threats on his personal mobile, from callers with hidden ID. One of the main actors is not even answering interview requests,” says Dr. Moobi Alwright, a company senior executive based out of Dubai. Another member of the production team shifted his residence from Chennai to Mumbai, and is now in the process of leaving the country. Dr. Moobi further elaborated “From getting the censor clearance to safety and security of the Nugen Media team in India, it has simply been a nightmare, and we realize now it is simply not worth it. When India is mature enough for sensible films, the people will act like it. For now, they can enjoy the movie on digital network, as and when it becomes available”. 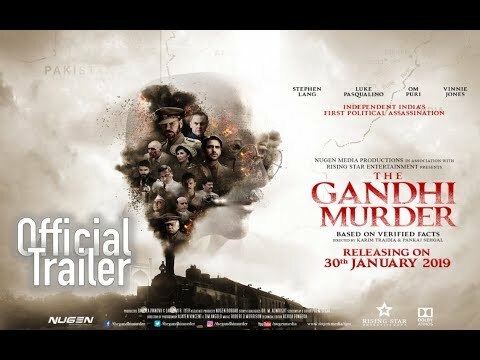 ‘The Gandhi Murder1’, starring Stephen Lang2, Luke Pasqualino, Om Puri3 and Vinnie Jones, covers in depth the tumultuous last days in the life of Mahatma Gandhi that eventually led to his assassination on 30th January, 1948. The movie releases worldwide on 30th January, 2019.